Agricultural, industrial, infrastructure, real estate, special events, etc. Whatever your needs are, Atlantic Aerial Solutions is here to help. 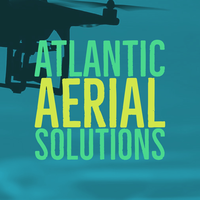 Contact us today to learn more about our wide range of drone capabilities and see why Atlantic Aerial Solutions is right for you.